There are many things you can do to help prepare your child for their first dental visit. 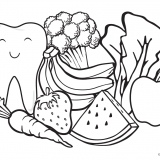 Reading books about going to the dentist is a great way to introduce your child dentistry. Speak about the dental office using positive terms, and PLEASE DO NOT use words such as, “hurt,” “needle,” “shot,” “drill,” and “pain,” to refer to dental care. We like to set a positive tone to encourage your child to have a successful visit. The first visit is a chance for us to get to know your child and for your child to get to know us. A new environment and new people can be a lot for a child to take in. 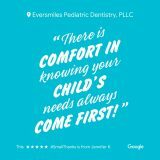 It’s important to make sure their first experience at Eversmiles is positive. Let your child know that she/he is growing up, and part of becoming a “big kid” is making sure that their teeth are healthy with a visit to the dentist. 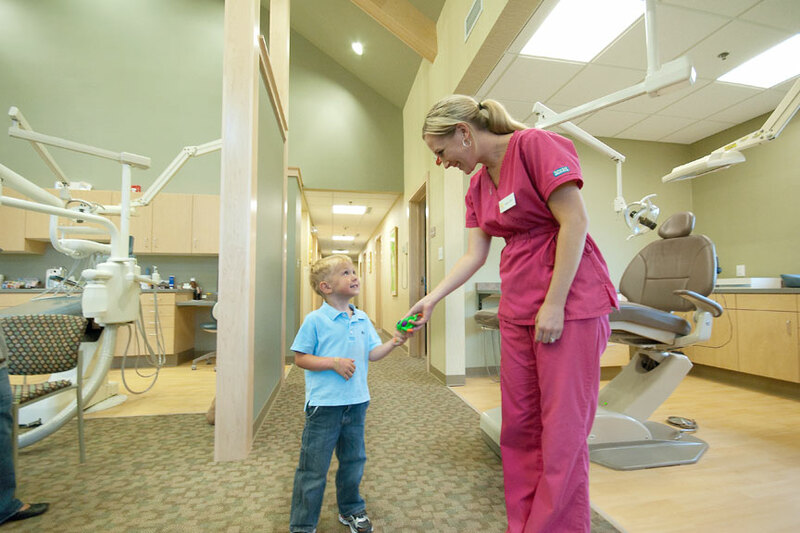 On the day of your child’s visit, we ask that one guardian come with your child so that we can focus on his or her needs, and thoroughly review your child’s oral care with you. We ask that siblings without an appointment remain at home, or in the waiting area with a responsible adult. If your child is comfortable, she or he is welcome to come back to treatment area by themselves, and we can review our visit with you at the end of the appointment. Depending on the age and tolerance of your child, the first visit will consist of an oral examination, cleaning, x-rays, and fluoride varnish. If your child is an infant or toddler, or requires some extra hand-holding, the exam will likely take place in a private consultation room. Preschool-aged children through adolescents typically receive their exam and complete cleaning in our kid-friendly dental chairs. If you were referred to our office specifically for dental treatment, your child’s first visit will be a consultation so that we may meet you and your child, assess the treatment required, and determine the best and safest means of providing dental care for your child. 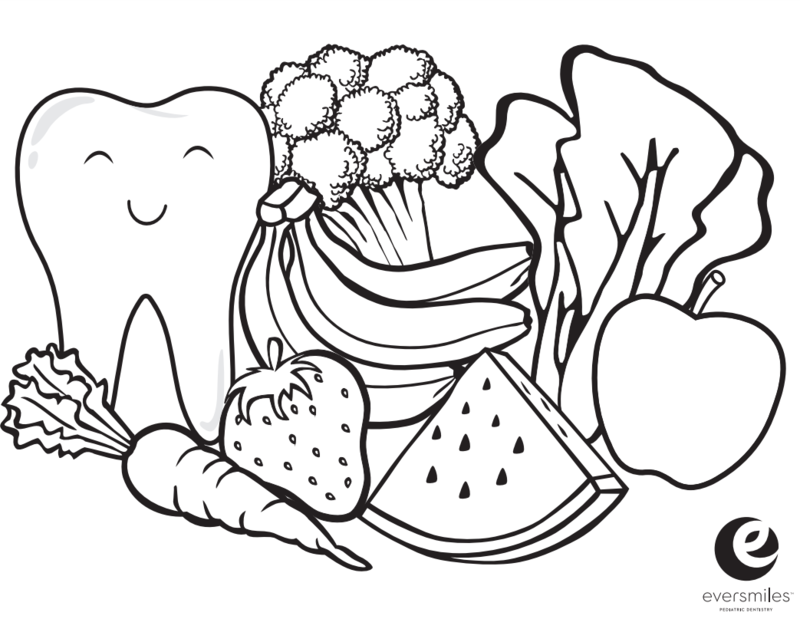 Restorative treatment will NOT be completed at your child’s first dental visit with us. We will discuss a treatment plan with you should your child need additional services, but we do not provide treatment on the first visit. Before your child’s appointment, we will send you a patient registration and medical history form, which are also available on our downloadable forms. We ask that you arrive 15 minutes before the appointment to allow time to register and for your child to get comfortable. If you have any questions about our services or policies, please don’t hesitate to contact us or take a look at our frequently asked questions.